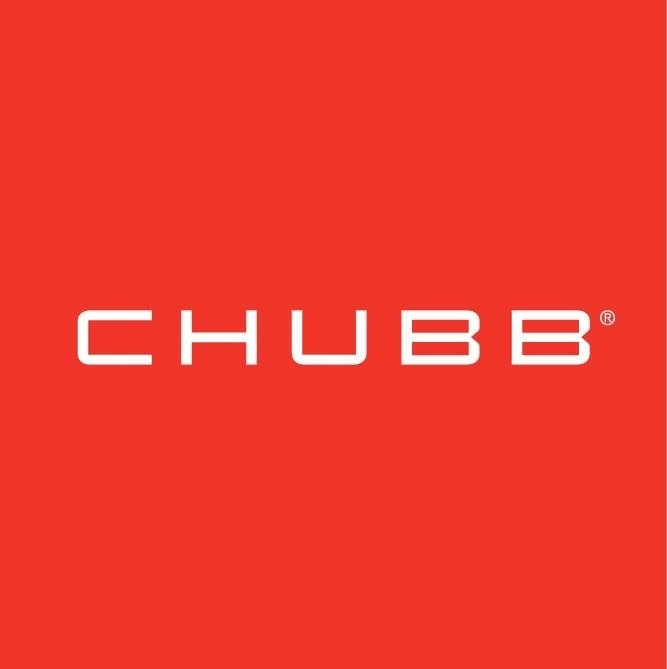 Represented by Chubb - one of our many Rated A or better by the A.M. Best companies! 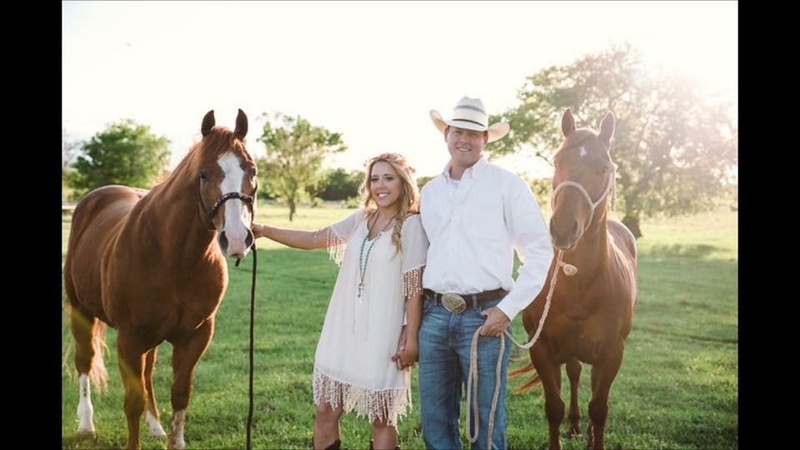 Tin Top Insurance Agency is represented by a wide variety of expertise - From extensive Farming, Ranching to Showing, Events, Trails or Hobbies - we cover your passion! Call for a no obligation quote for Farm/Ranch, Liability, Mortality, Homeowner or Auto. We would love to hear from you! One of our Top Producers, and 3 time Bonus winner - Shelley Drury on ROCK SOLID ZIPPO! At or away from the show - Shelley has the experience to help with your insurance needs! Outside Producer Brandy Armstrong - Happy Trails! As one of our knowledgeable Producers, Brandy would love to visit with you and assist with any insurance questions you may have. Rane Baker Outside Producer - Contact Rane for a no obligation quote! Outside Producer, Audra Deckard First Bonus Round Winner in our Producer contest! Audra would love to quote your business! Clint Cox - Keeping family in the family business. Contact Clint for any of your insurance needs. We don't just cover your property - We cover your passsion! 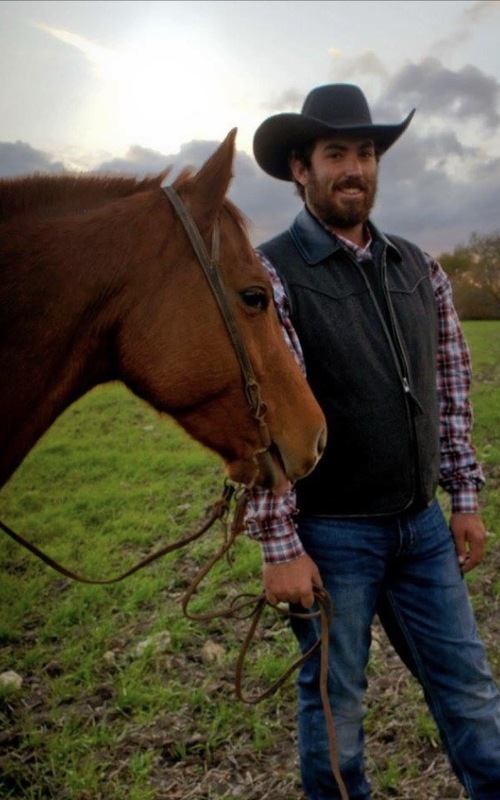 Recognizing the unique needs and niche of the Farm and Ranch arena, Tin Top Insurance Agency was founded to focus on the unique needs of Farm/Ranch clients. 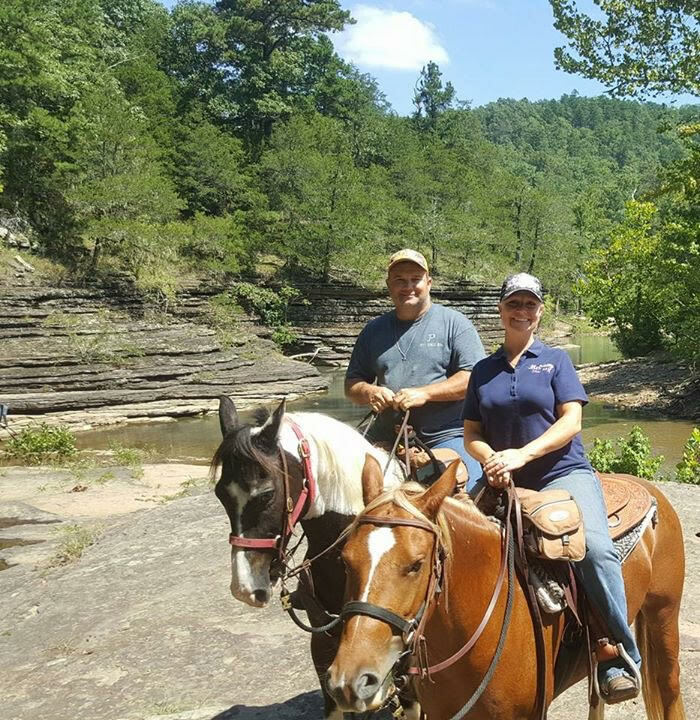 To better serve you - We are staffed with friendly horse and cattle Producers, waiting to service your farm/ranch insurance needs. With decades of experience, we can help put an insurance quote together that is unique to you. No high pressure sales here and we never have nor will ever, sell your information to a third party via payment methods! Call for your no obligation quote! 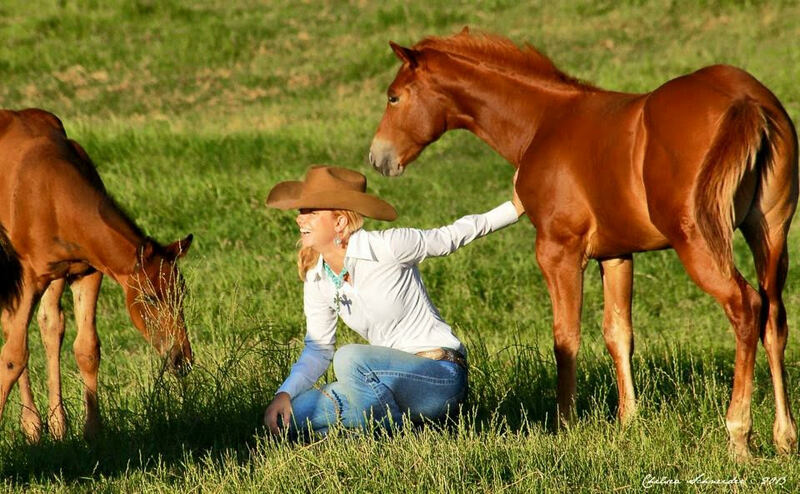 Farm and Ranch insurance, equine mortality insurance, liability insurance auto or homeowner insurance - give us a call! WE DON'T JUST COVER YOUR PROPERTY - WE COVER YOUR PASSION! 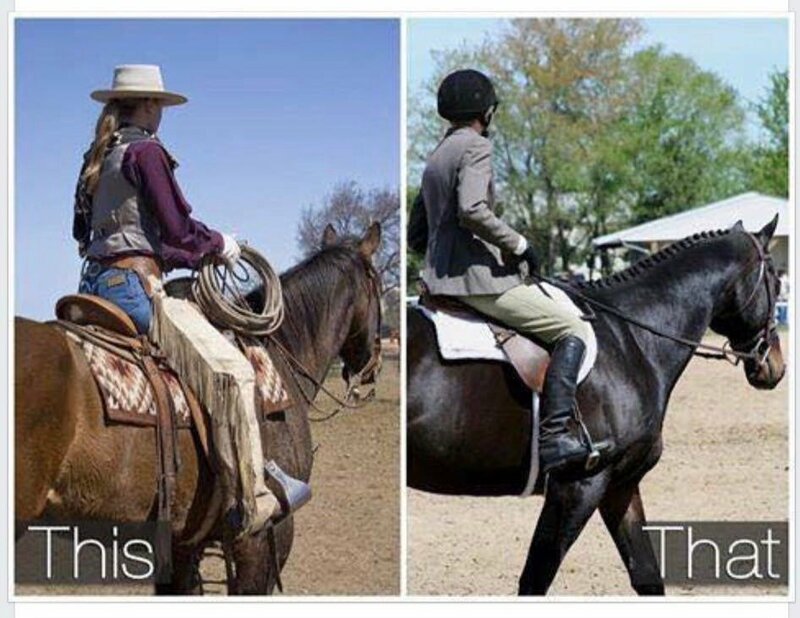 Audra Deckard and Tin Top Ins. have been nothing but the BEST for me to work with. Not only are their rates great, but the customer service is second to none! I wouldn't want to do business with anyone else! I was involved in an auto accident recently and contacted Renee Cox shortly thereafter to report the claim. From the agency to the claims adjuster, it couldn't have been handled any better. The claims process was smoot and my adjuster, Angela was great! Audra has saved us so much money! she is always for finding us the best deal. Audra takes care of not only our personal home/farm policy as well as our business with the feed store and the trucking! We have had claims and issues, but she is always there any time we need her! I consider us high maintenance clients and she takes care of us in every way possible! More than happy that we have switched!! Thank you Audra for all you do for us.